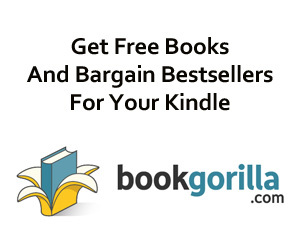 Enjoy Florence Linnington Books? Tell us Why and Win a Free Book! 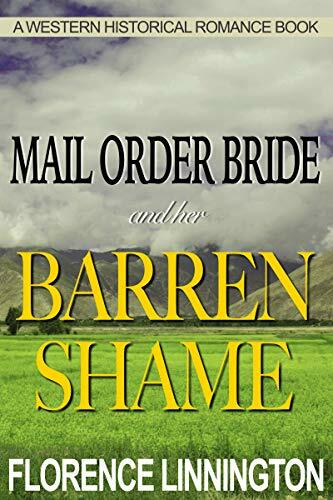 Being a mail order bride was her only chance – to shake away the shame that weighed on her shoulders. Ruth Gibson is a hardworking woman who wants to be treated as an equal. But every man she meets treats her as an inferior. She can stand it no longer. Rumors have it that frontier women work alongside men and some of them even own their own land. That is the dream. The quickest way to get to the west is to become a mail order bride. She has to lie and hide her shame if she wants any chance of acquiring a husband. Harrison Tibbs is searching for gold. Harrison is praying on luck but he never thought that luck could come in the shape of a woman. But things don’t turn out how he expected at all. How will Harrison react when he finds out the shame hidden by Ruth? Will Ruth fulfill her greatest dream – to find freedom and a love that accepts her faults?